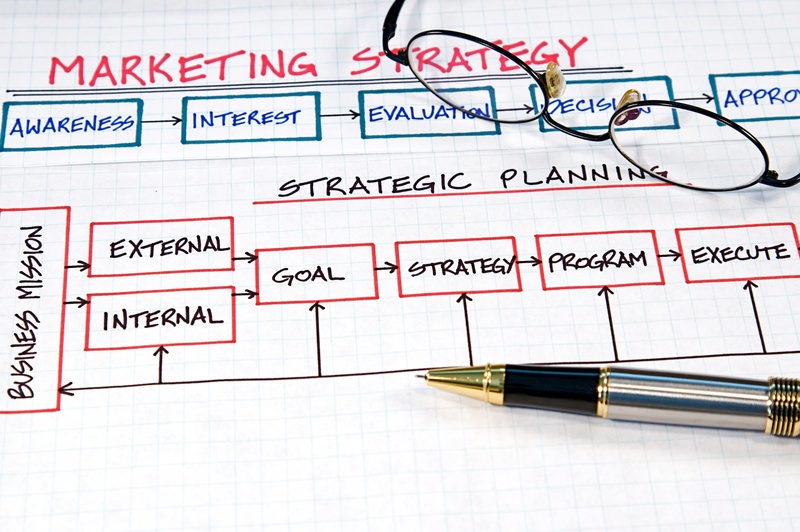 In my previous post, we explored the question, “What should my marketing organizational roadmap look like?” In this installment, I’d like to discuss three additional questions that often surface as CEOs build their marketing organizations. How does the size and scope of my marketing organization compare with companies in a similar stage of development? A B2B growth venture with $3 to 10 million in annual revenue and a few dozen employees should consider putting in place an in-house marketing team of 2-3 full time resources. Headcount will represent the greatest proportion of total marketing cost. However, the size of the discretionary (non-headcount) budget is where the greatest variability between companies exists, with discretionary budgets ranging from 25% (conservative) to 200% (aggressive) of the fully loaded headcount cost. As revenues move north of $10 million and the marketing team grows from 3 to 5+ full-time professionals—typically focused on field marketing, programs management, digital marketing and content marketing—a single point of accountability for the group becomes essential. This is when a senior team member may get promoted to head the group or a junior leader is recruited from the outside. Note that the group “team leader” can be one of the sub-function specialists if they have a broader set of marketing skills and experience managing and coaching teams. This matters not only because of the increasing emphasis placed on the professional maturity, resilience and confidence that comes with several years of experience, but also because it impacts the leader’s ability to recruit, guide and retain a strong team and to establish productive, long-term relationships with other functional heads. A more cost effective approach may be to hire a single digital generalist who orchestrates the efforts of several outsourced digital specialists (individual contractors or agency). PR/Media Relations: One of the success factors of a media relations program is the ability to influence—over time—the relevant creators and distributors of content. While employing social media facilitates content syndication, it does not guarantee shaping the dialogue of key influencers. Tele-prospecting: To boost the efficiency of a small sales team, emerging growth companies often employ “appointment setters,” who tee up initial discussions for individual sales resources. There are hundreds of companies of all sizes that provide these services. You now know a rational sequence and the what, when and who of building your marketing organization as your business expands. 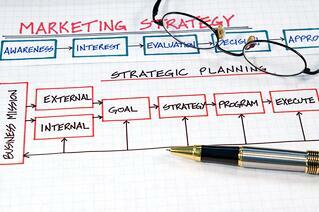 A skilled and focused marketing team will enable scalable growth, helping you achieve your objectives faster. With the essential questions answered, it’s time to get started. In the previous post, I presented a Marketing Organizational Roadmap for B2B Venture CEOs. I encourage you to discuss the roadmap with your leadership team, determine where your organization falls, and plan your next steps.